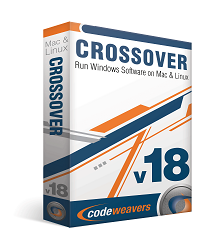 SAINT PAUL, Minn. (April 23, 2010) -- CodeWeavers, Inc., a leading developer of software products that turn Mac OS X and Linux into Windows-compatible operating systems, today announced the release of CrossOver 9.0.1 for both Mac and Linux. 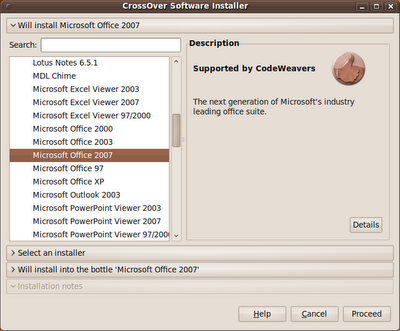 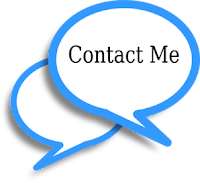 CrossOver allows Windows software to be used on Mac and Linux PCs without the need for a Windows operating system license. 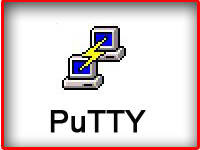 Fixed a crash in Access 2000; this app should be usable again.